The 3rd Charlie McGoldrick Cup will take place at Enniscrone Golf Club on Friday 29th & Saturday 30th August 2014. Charlie was the PGA Professional at Enniscrone Golf Club for 21 years, until his early retirement due to ill health in March 2011. He sadly passed away in August of 2011. This is the third year of The Charlie McGoldrick Cup and it has proved a very successful event, with people playing in it from all over Ireland and beyond. The format is unique in that it can be won by a Lady, Gent or Junior Golfer and they can be either a member or visitor, with the best score over the two days of the competition to count. So that means if a competitor plays on Friday then this is the score that will be accepted to win the Cup, if a competitor plays both days then the Friday score will be accepted for the Cup but the Saturday score will be eligible for the Saturday competition as there will be prizes available for both. I, for one and I’m sure I won’t be in the minority here, will try to play both days! The competition will be held on Friday 29th & Saturday 30th August 2014 and the entry fee is a mere €30 per person for visitors! 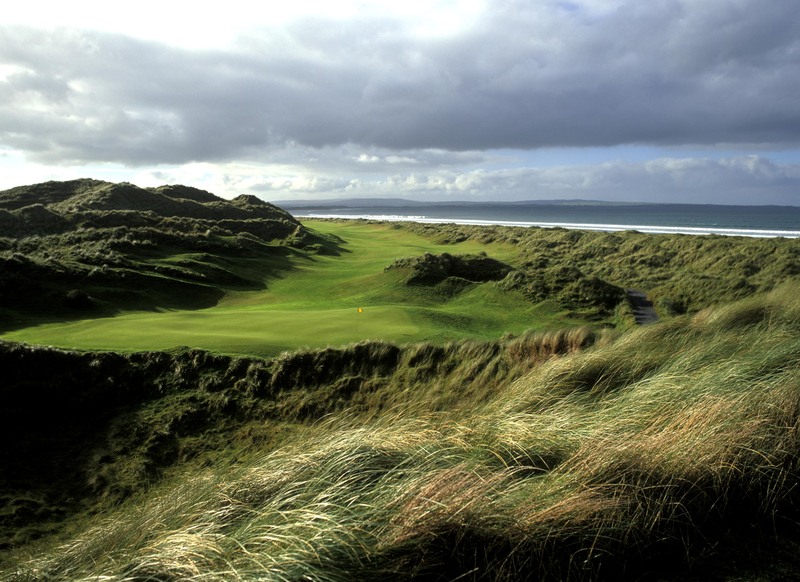 The timesheet is available by calling Enniscrone Golf Club on 096-36297. 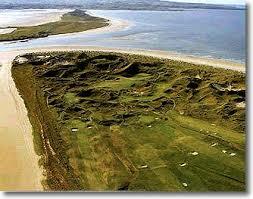 If you’re on Twitter and would like to follow Enniscrone GC click HERE!